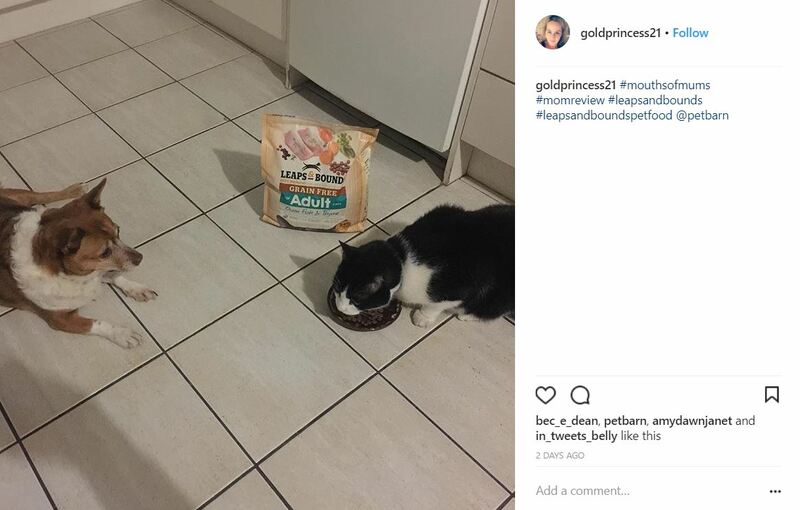 With two older ‘rescue’ cats we have some interesting health needs to manage and diet is an essential part of that. 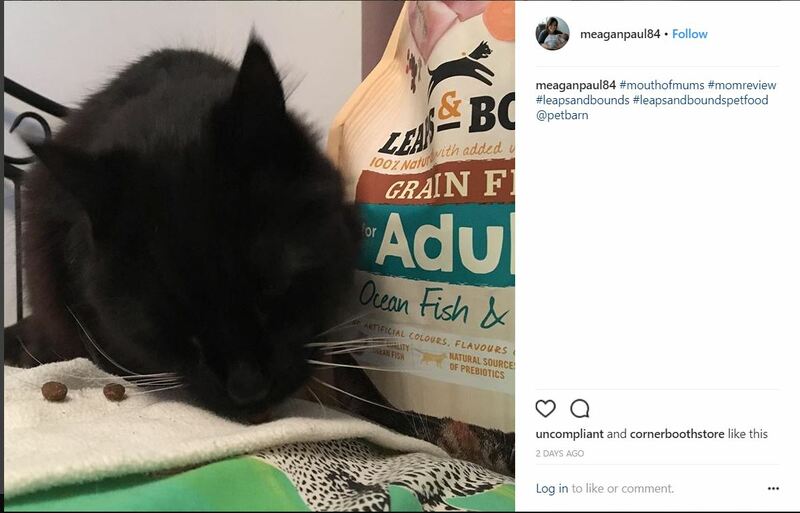 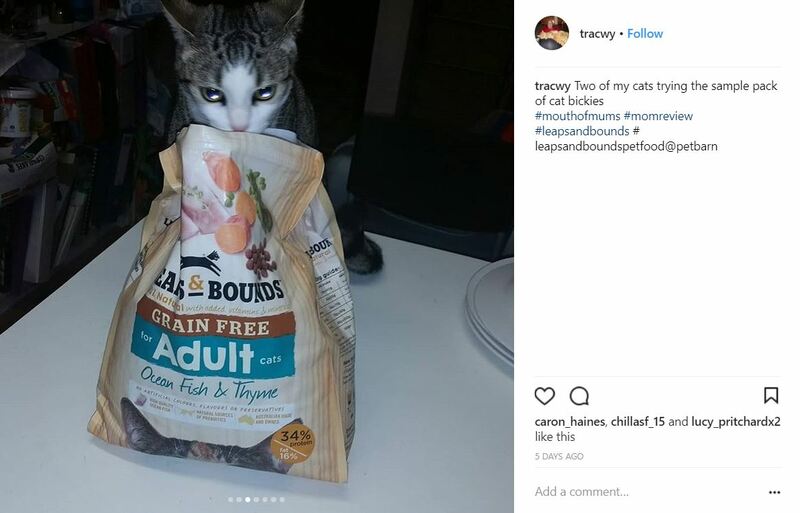 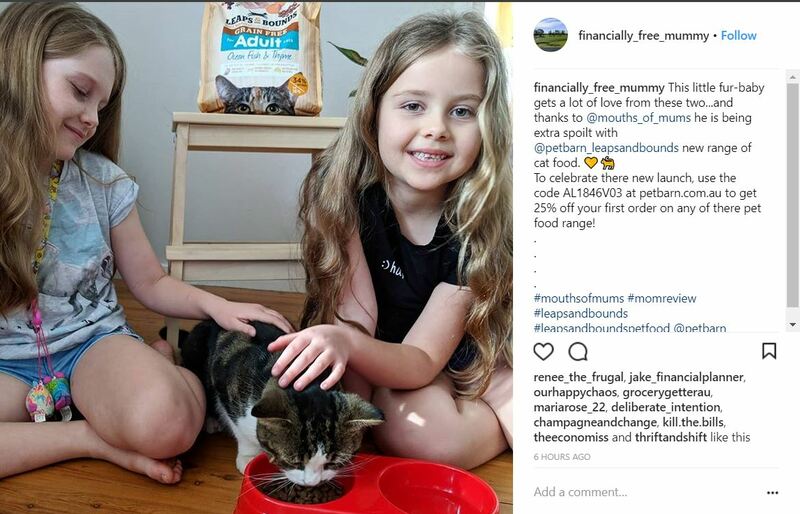 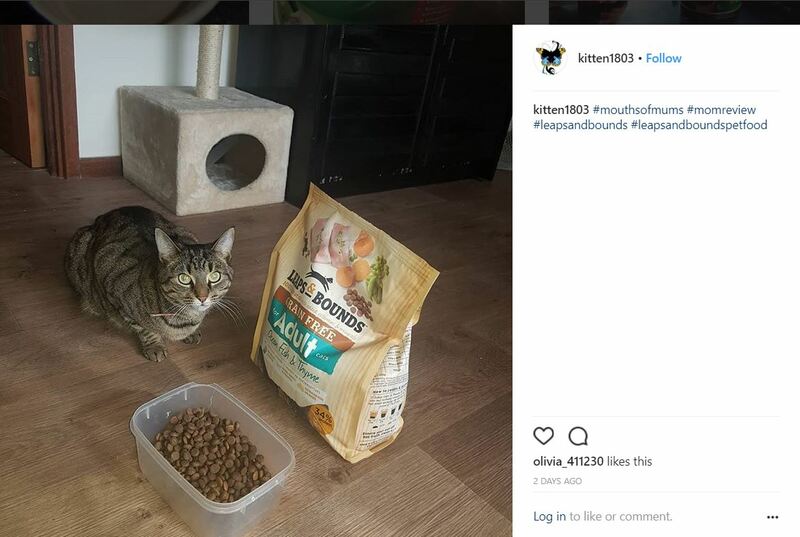 With grain free pellets both cats benefit from great nutritional value with the good balance that addresses ask their energy needs for cold Winter days as well to support their immune system, digestion and bladder health all visible in their activity and the health of their skin and coat. 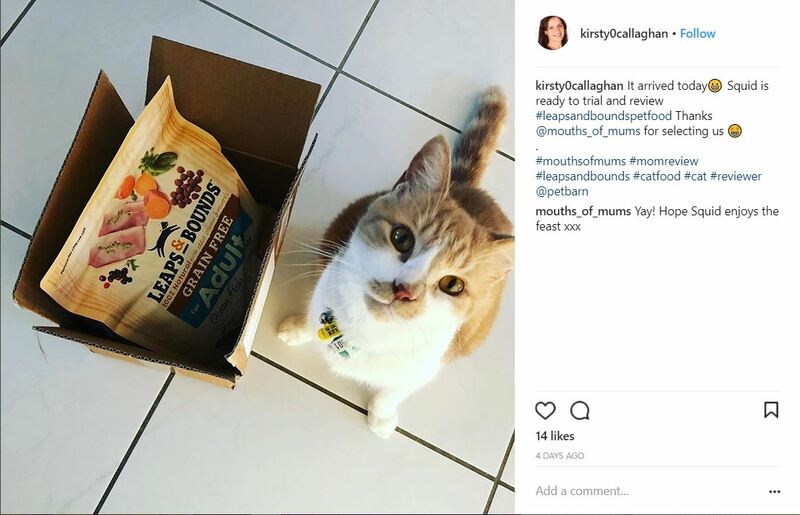 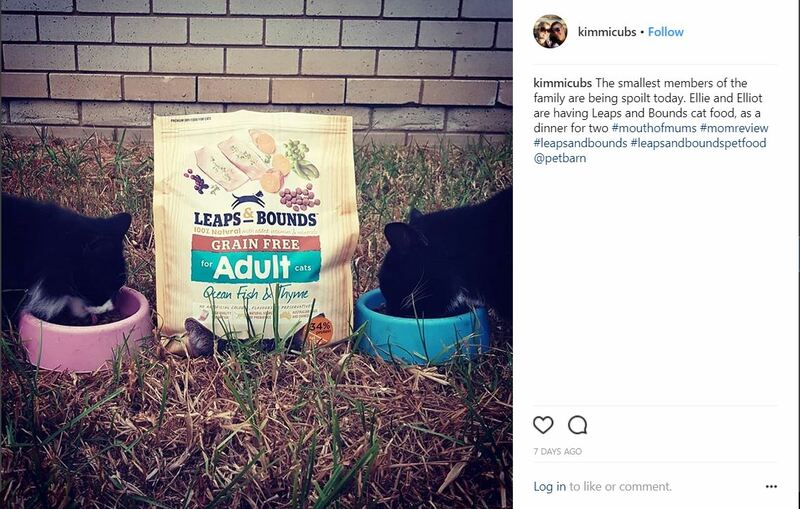 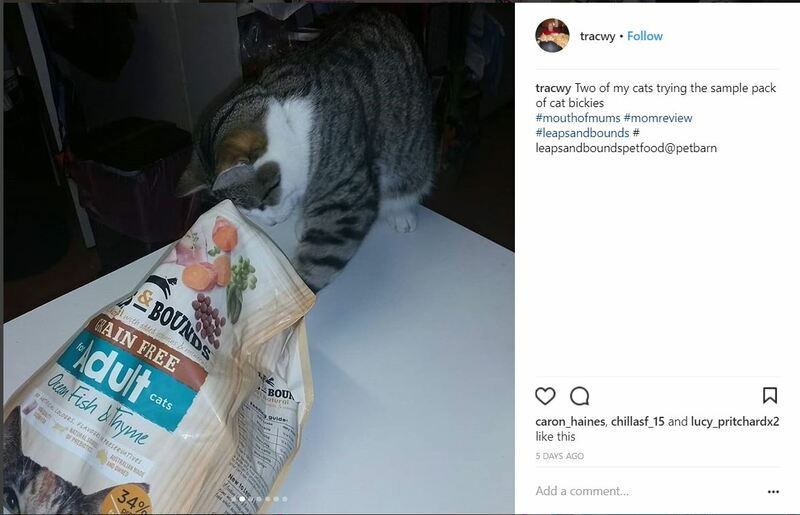 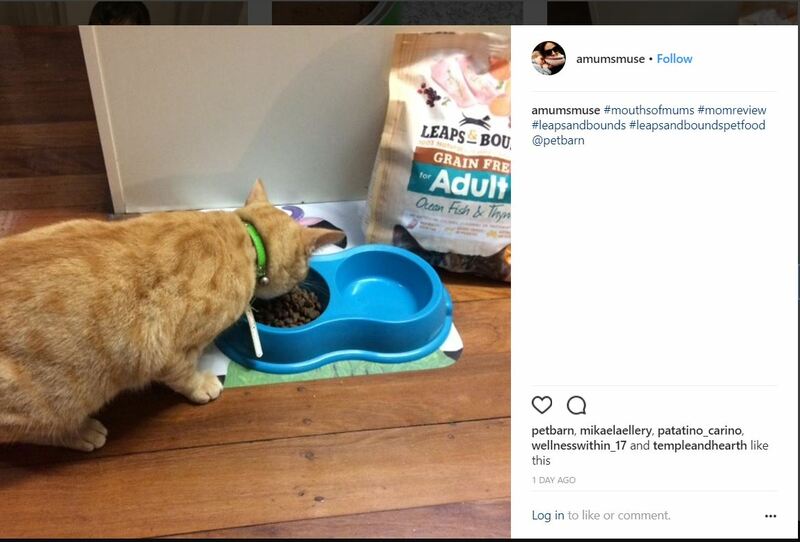 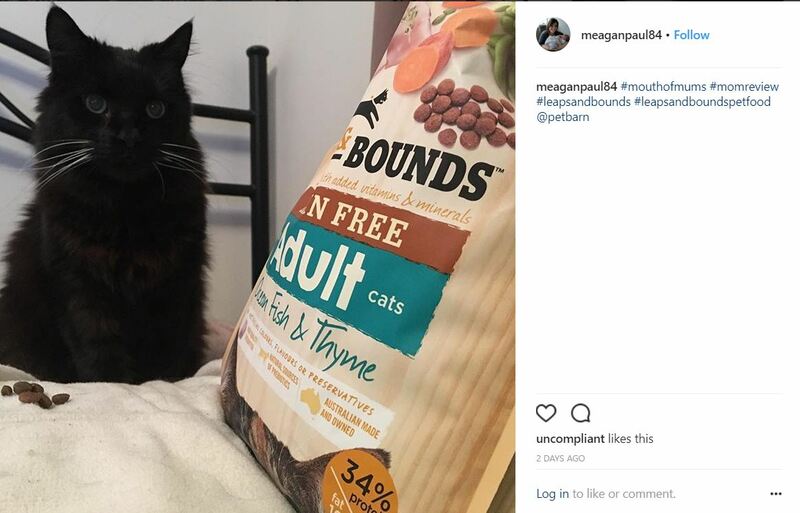 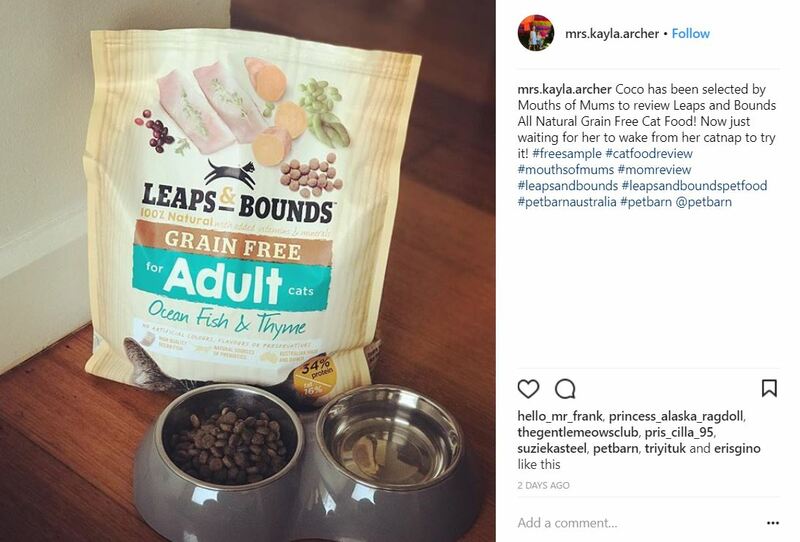 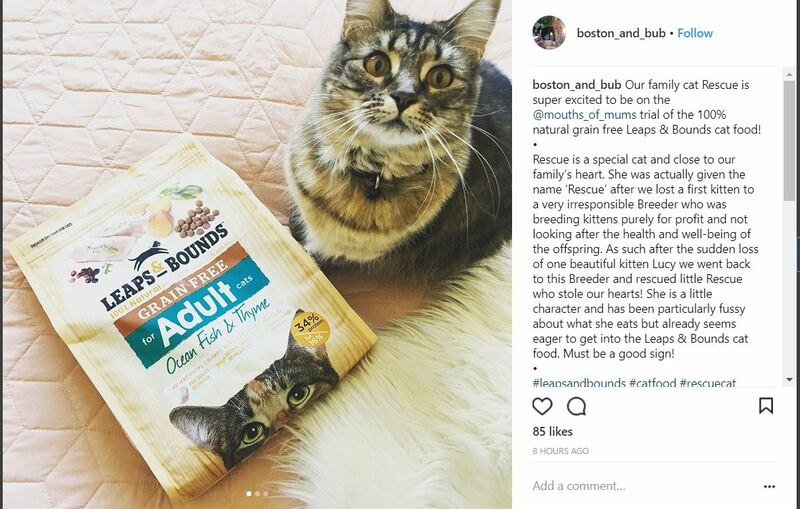 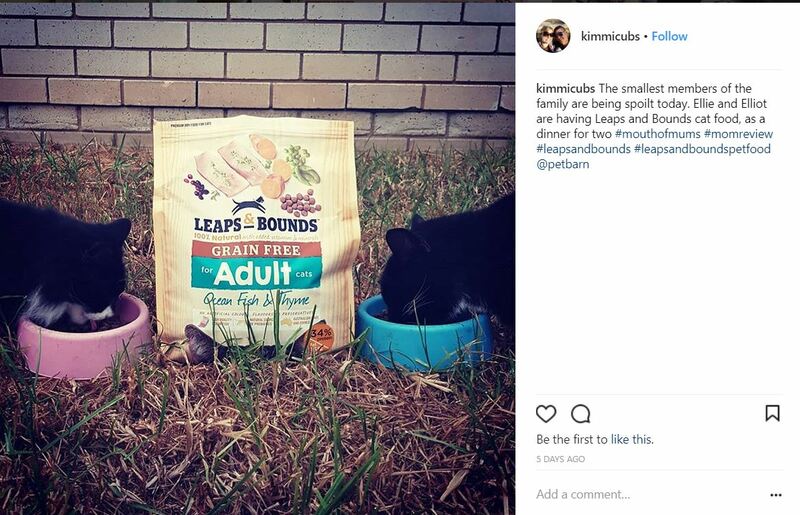 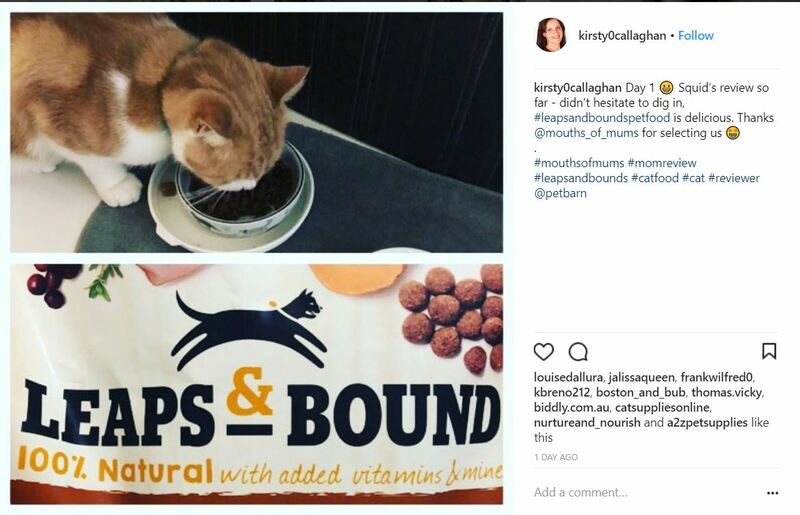 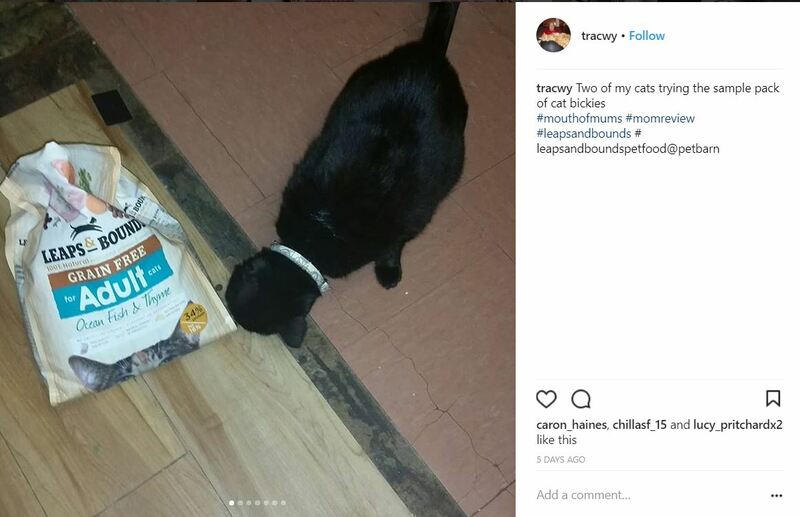 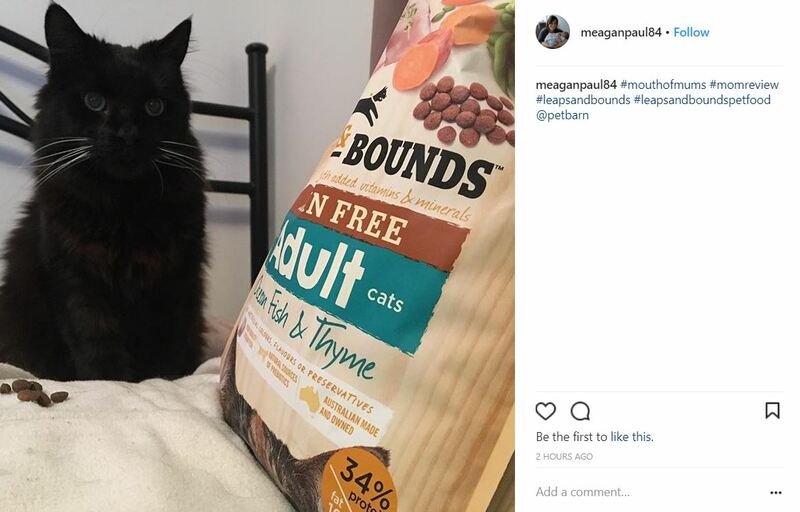 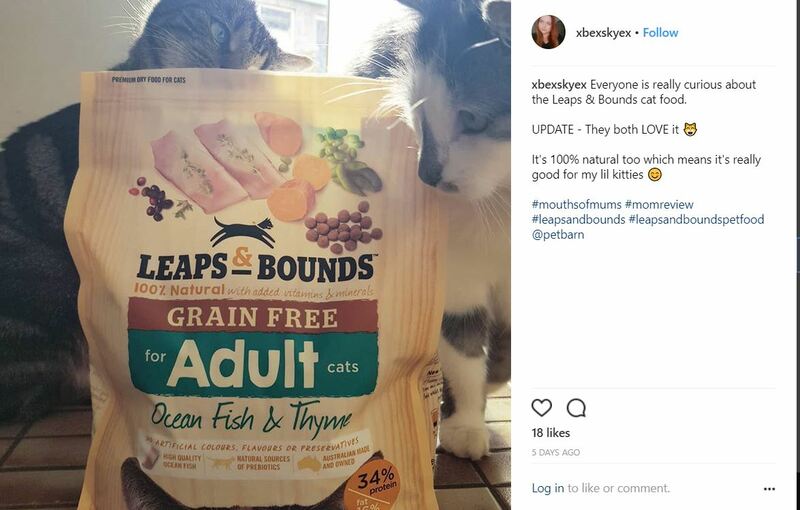 Leaps & Bounds really do invest in the best food sources to make sure they provide for everything cats need.